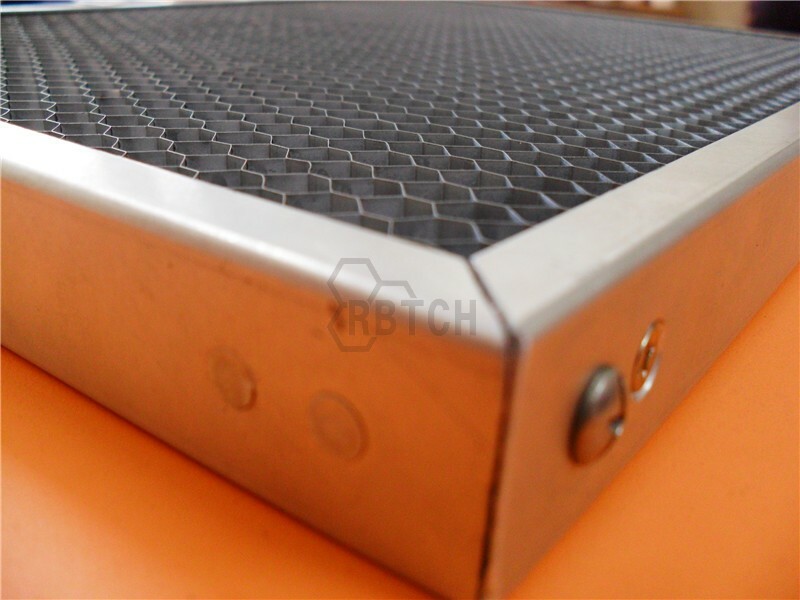 Framed by aluminum or stainless steel aluminum honeycomb core is the most common way to process when it is applied in technology and machinery industry. 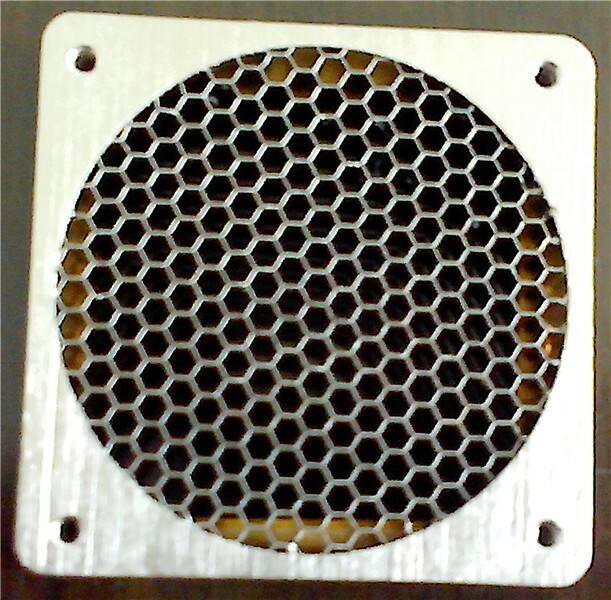 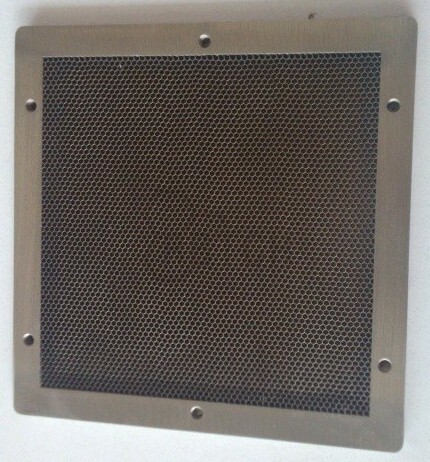 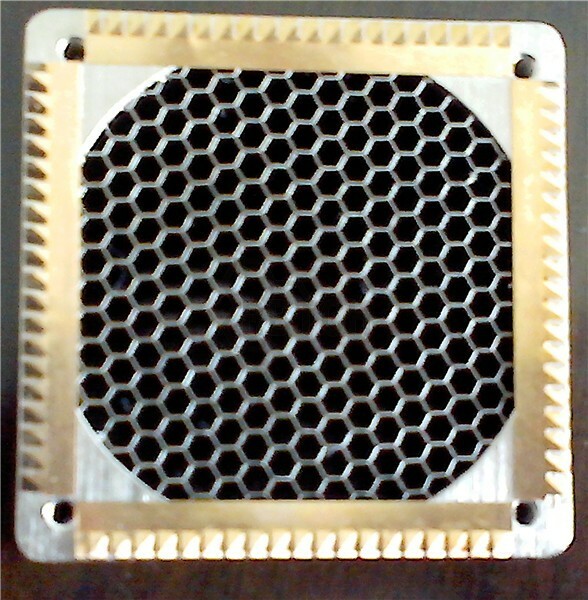 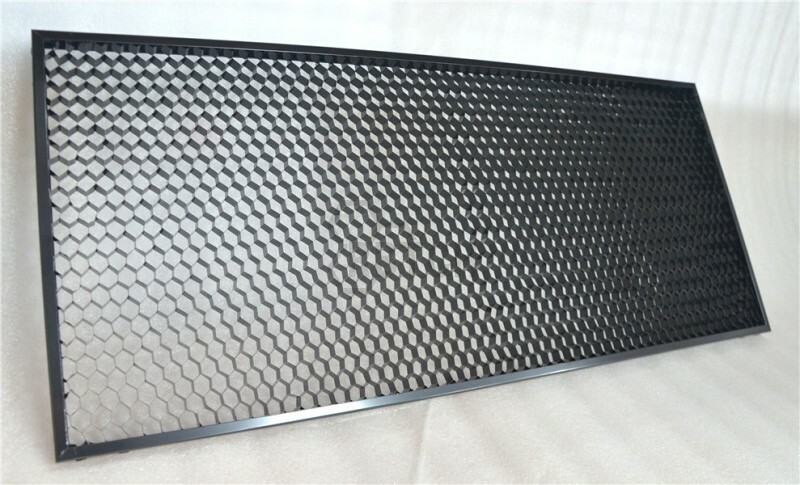 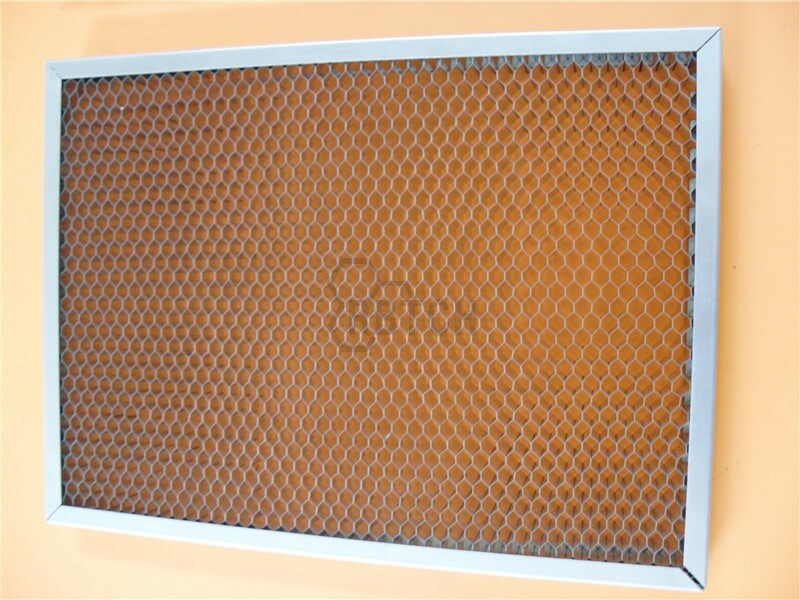 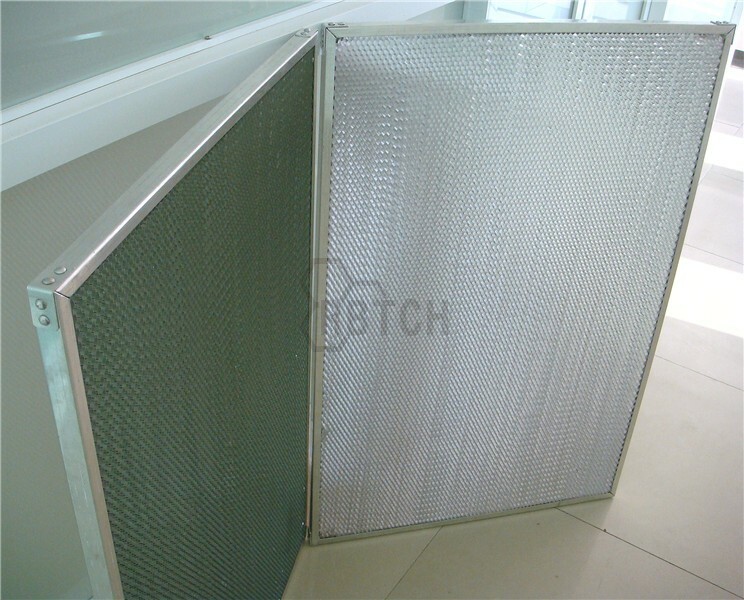 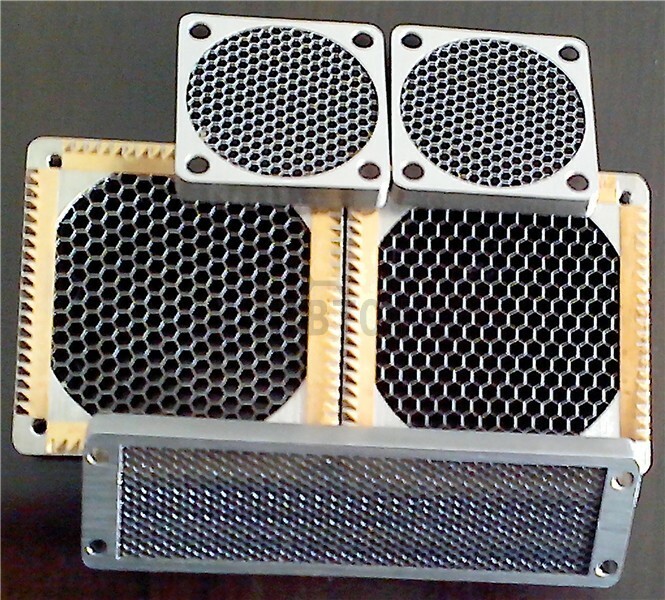 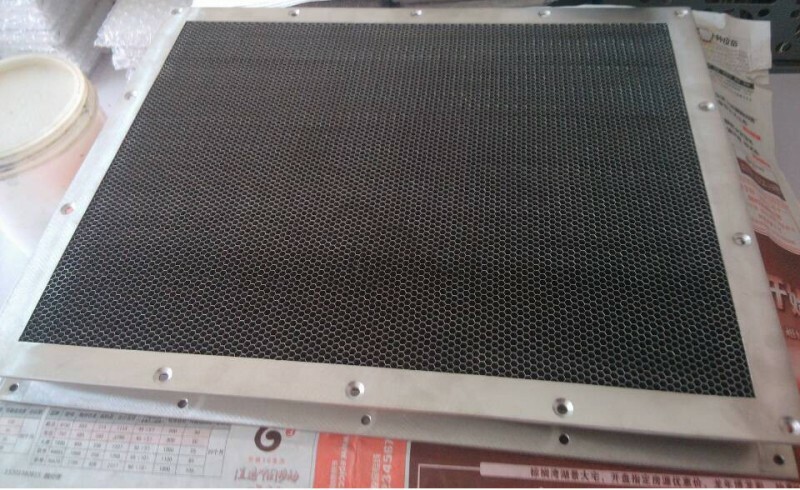 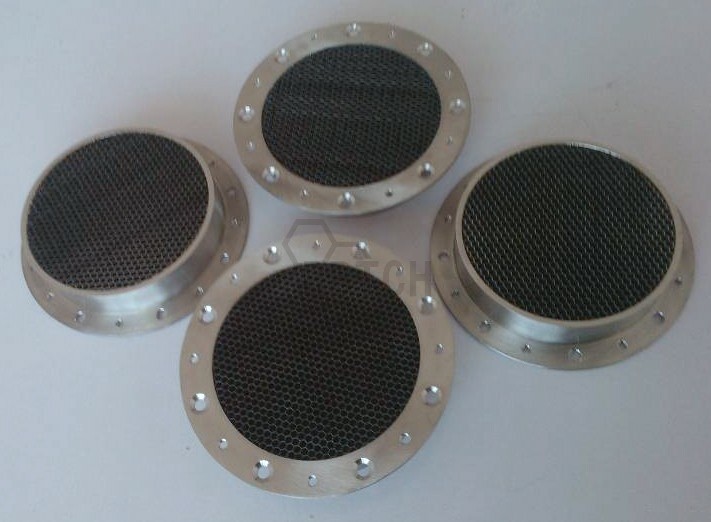 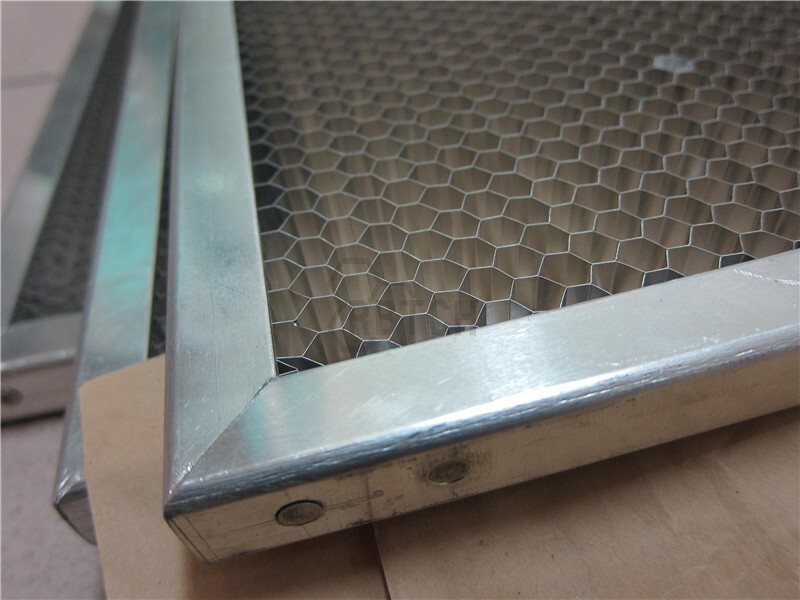 In general, framed aluminum honeycomb core are utilized in the wind tunnel, EMI panels, ventilation panels, laser cutting platform and the heat sink, and so on. 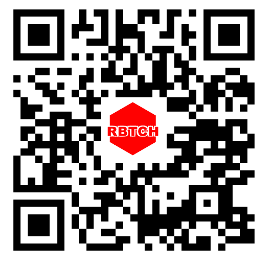 RBTCH’s product can be customized to any form that customer request.